The Mitakon Speedmaster 65mm F1.4 for Fujifilm GFX is now available now at AmazonUS (via third-party) and eBay (check the warranty). Expect it to be available soon also at BHphoto and Adorama. You can also grab it directly at zyoptics.net with 5 year warranty. “It’s a fantastic lens that I’ve really enjoyed shooting the past months. Not as sharp as the GF63 counterpart wide open, but it holds up really nice when stopped down. Wide open, corners are not as sharp as center – obviously. But it has minimal vignette. Just to be clear, I was told that this is NOT a converted full frame 50mm f/0.95. What you will get with this lens is a really unique look to your images. This lens will make your full body portraits look like something out of a Pentax 67 with 105/2.4. 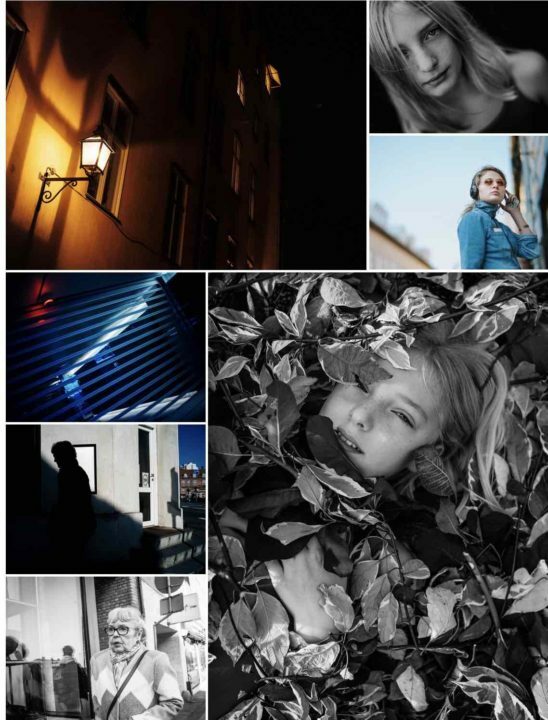 Jonas Rasks’ full Mitakon 65mmF1.4 review can be read at jonasrask here. 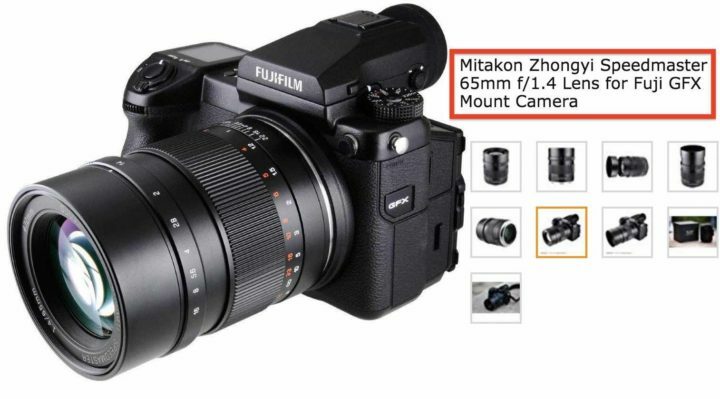 Shenyang China, Nov 30, 2018 – Zhongyi Optics (ZY Optics) has released a new Mitakon Speedmaster 65mm f/1.4 for Fujifilm G mount, the fastest standard-length native lens for Fujifilm GFX cameras. Offering a natural perspective (50mm field-of-view) along with a fast maximum aperture, the Mitakon 65mm f/1.4 is a versatile normal focal length prime characterized by its bright f/1.4 aperture to suit working in low-light conditions. It also affords a great degree of control over depth-of-field for isolating subjects from the background and producing selective focus effects. The built-in retractable lens hood design successfully minimizes the stray lights from entering the frame and at the same time, saves the trouble of losing the lens hood when you are on- the-go. Mitakon Speedmaster 65mm f/1.4 is now available to ship and purchase at ZY Optics authorized resellers and at our official website (http://www.zyoptics.net/). The Recommended Retail price is USD 799/pc. Shenyang Zhongyi Optical and Electronic Company (ZY Optics) is a leading Chinese camera lens & adapters manufacturer. We currently manufacture and distribute lenses and lens turbo adapters under the brand name of ‘Mitakon’ & ‘Zhongyi’. 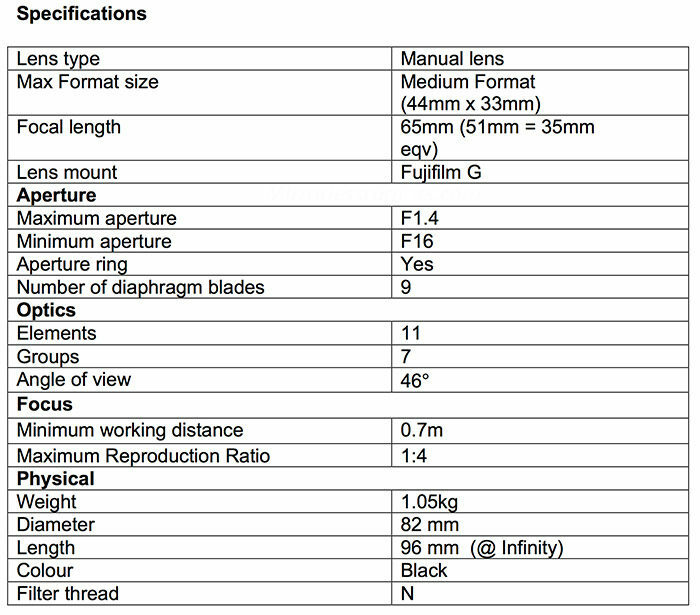 previous post: Fujifilm GFX50R Owner’s Manual Released. Good Sales, Slow Shipping!